France warned on Wednesday it was ready to block a final deal between Iran and the six major powers unless Tehran provided inspectors access to all installations, including military sites. Iran's supreme leader, Ayatollah Ali Khamenei, last week ruled out international inspection of Iran's military sites or access to nuclear scientists under any nuclear agreement. Iran's military leaders echoed his remarks. 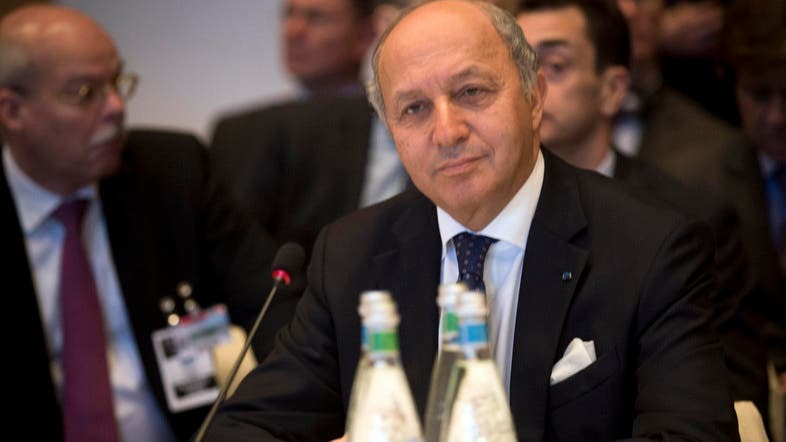 "France will not accept (a deal) if it is not clear that inspections can be done at all Iranian installations, including military sites," Laurent Fabius told lawmakers. Talks resumed in Vienna on Wednesday to bridge gaps still remaining in negotiating positions before a June 30 deadline. Iran's state TV quoted senior nuclear negotiator Abbas Araqchi as saying the deadline could be extended, echoing comments by France's ambassador to the United States, Gerard Araud. Araud said on Tuesday that the deal was not likely by June 30 because technical details would remain to be agreed. "The deadline might be extended and the talks might continue after the June 30 (deadline)," Araqchi said. "We are not bound to a specific time. We want a good deal that covers our demands." France is considered to be demanding more stringent restrictions on the Iranians under any deal than the other Western delegations, officials said, although U.S. officials have cautioned that France's position privately is not as tough as it is publicly. Laurent Fabius told lawmakers France will only accept a deal if "inspections can be done at all Iranian installations, including military sites"